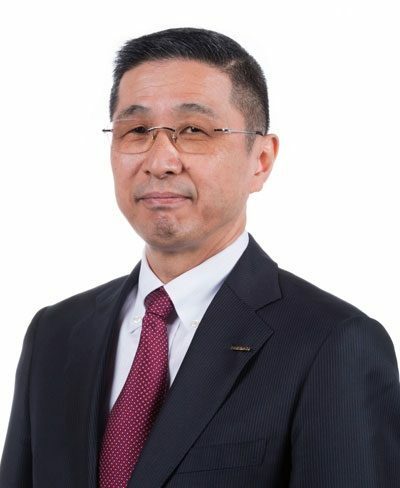 Hiroto Saikawa is currently President and Chief Executive Officer of Nissan Motor Co., Ltd. (NML), a global automotive company with more than 240,000 employees and over US$110 billion in revenue. He has held this position since April 1, 2017, after serving as co-CEO from October 2017. He is also a representative director of NML. Between January 2014 and October 2016, Mr. Saikawa was Nissan’s Chief Competitive Officer (CCO), where he led Research and Development, Manufacturing, Supply chain management, Purchasing and Total customer satisfaction. Since 1999, he has served in a variety of senior management positions at Nissan throughout the world, including Chairman of the Management Committees of the Americas and Europe. He has also served as the Executive Vice President of Purchasing. 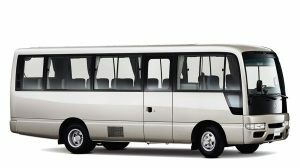 In addition to his responsibilities at Nissan, Mr. Saikawa is the current Chairman of the Japan Automobile Manufacturers Association (JAMA). He previously served as a member of the Board of Directors of Renault between 2006 and 2016. Mr. Saikawa joined NML immediately following his graduation from Tokyo University in 1977. He speaks Japanese and English. General Manager of Purchasing Strategy Dept.